Mattie is using Smore newsletters to spread the word online. Do You Know Any Jokes About Sodium? 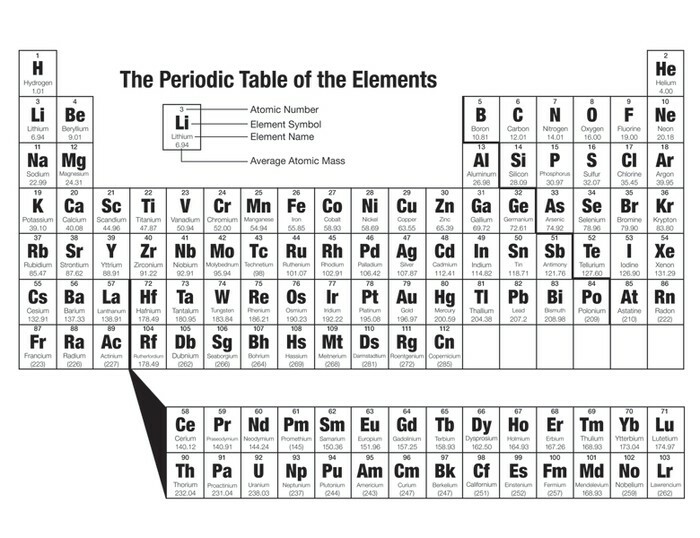 How to Read The Periodic Table. 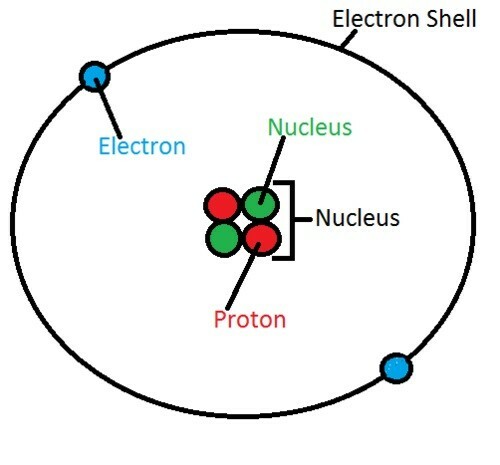 Protons are positively charged and are found in the nucleus. They weigh 1 amu. Neutrons are negatively charged and are found in the nucleus of the atom. They weigh 1 amu. Electrons are negatively charged and are located in the electron cloud or orbital. They weigh about 1 amu. 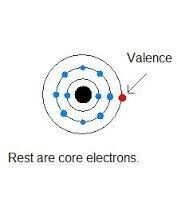 Valence electrons are the outermost orbital of electrons. They are responsible for the bonding. To find the number of valence electrons you look at the groups and the numbers on top of the groups. Ex: 2A, 6A. 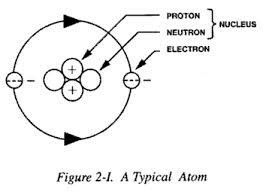 The number of protons are the same number as the atomic number. 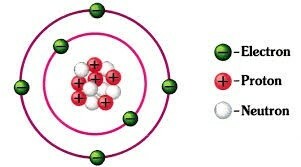 The number of electrons is the same as the atomic number, which is also the same number as the number of protons. 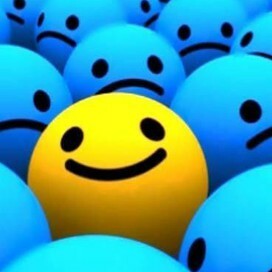 To find the number of neutrons, you round the atomic mass and subtract the atomic number from it.